He came fully prepared, PowerPoint and all. 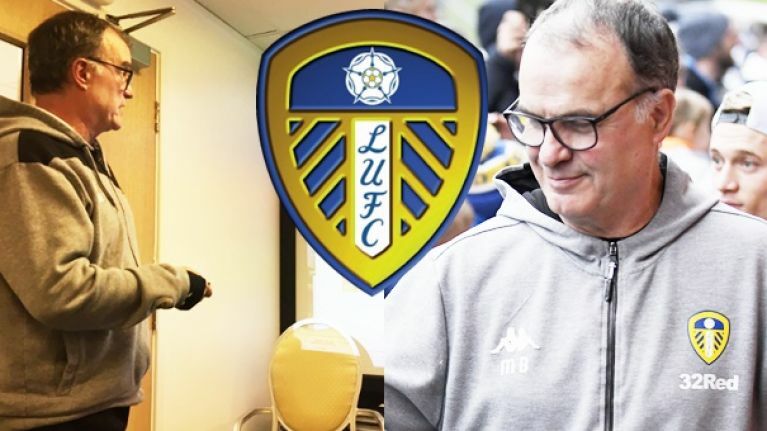 Marcelo Bielsa called a snap press briefing on Wednesday, which sparked rumours of his resignation as Leeds United manager, only to instead use it to address the spygate scandal. As opposed to a press conference, in which journalists can ask questions, this was more of a presentation to put his side of the story across before the routine pre-match press conference takes place tomorrow. He even brought up a powerpoint presentation, explaining to journalists how he and his staff prepare for games. Needless to say, it's quite detailed. "I have called this because tomorrow we have the classic press briefing & I thought the spy matter would take up time I want to dedicate to the game," Bielsa said. He reiterated that spygate was the result of his actions, not the club's, saying: “The club is not responsible whatsoever. The person followed my orders and I am the only person responsible." 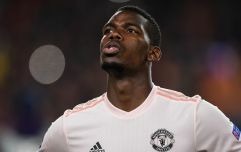 “Many people have condemned the behaviour saying it was immoral & affecting fair play, saying that it was cheating, many managers & ex players thought my behaviour was disrespectful," he said, before appearing to admit that he does this sort of thing all the time. "I observed all the rivals we played against and watched the training sessions of all our opponents before we played against them." The Argentine coach then explained that what he did was not illegal, but that does not make it 'right'. “What I’ve done is not illegal.... It’s not seen as a good thing but is not a violation of the law.... all the wrong things you do are not done with bad intention.... I repeat again it’s not because it’s legal that it’s the right thing to do." "What I’m going to try to explain, I didn’t have bad intentions, and I didn’t try to gain an unfair sports advantage." Bielsa admitted that he must adapt to the traditions and values of English football. “As Frank Lampard said, he doesn’t believe that I didn’t have bad intentions. He believes I violated the fair play spirit. I have to adapt to the rules linked to the habits of English football." The Football League are currently investigating spygate, and Bielsa said: “If the authorities want to protect the Championship, condemning those who behave with bad intentions or affect the prestige of the league, we have to respect the sanctions against those who make mistakes." He went on to explain his intentions behind sending someone to watch Derby train - predicting their starting XI and their approach on set pieces. Bielsa explained that his staff watched all 51 matches Derby played last season: "Why did we do that? Because we think this is professional behaviour. It's to try and avoid being ignorant about the competition we're playing in." The former Marseille, Athletic and Lille coach then said that while he might not be able to speak English, his level of preparation means he can speak about all 24 teams in the Championship.